Dominion Theater, London, England (1988) [U2] U2 play a short four song set at the Smile Jamaica concert. Memorial Church Stanford University, Stanford, CA, USA (2011) [Bono] Bono attends and performs at a private memorial service for Steve Jobs. 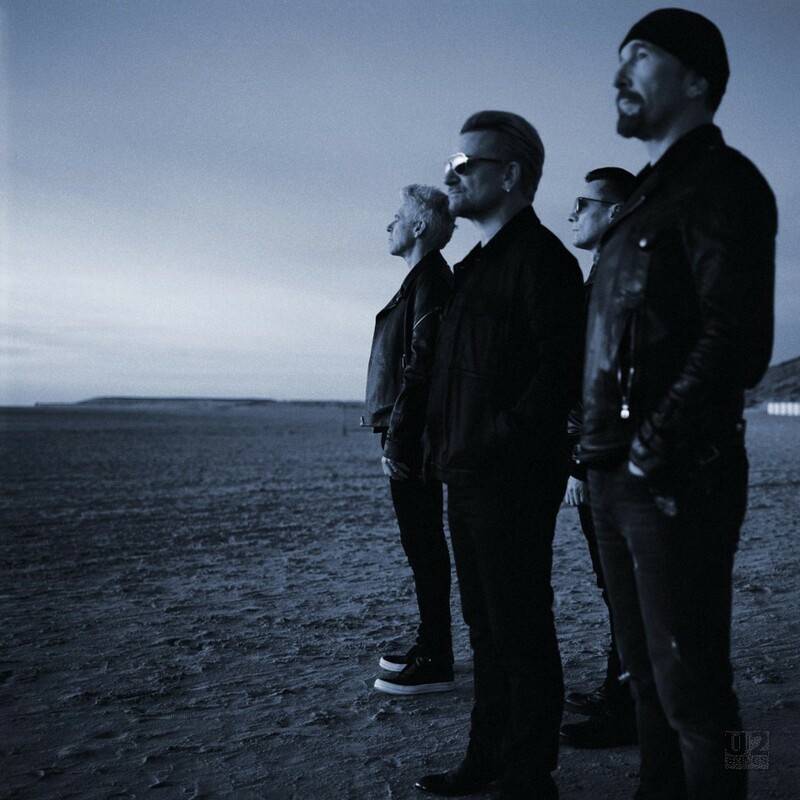 Cochrane Theatre, London, England, United Kingdom (2015) [U2] U2 are the first musical guests on the newest version of TFI Friday, performing four songs.